Angora wool, is it cruel? You may remember the infamous video from animal rights group, PETA (People for the Ethical Treatment of Animals) exposing cruelty towards Angora rabbits. As a result of the release a number of fashion brands, including Calvin Klein, Stella McCartney, and Gucci ceased using Angora in their products. 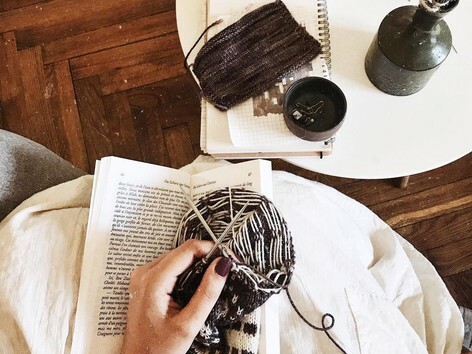 Naturally, at LoveKnitting we are determined that all our products are responsibly sourced. This story is personally important to all of us animal lovers in the office, so we decided to investigate. 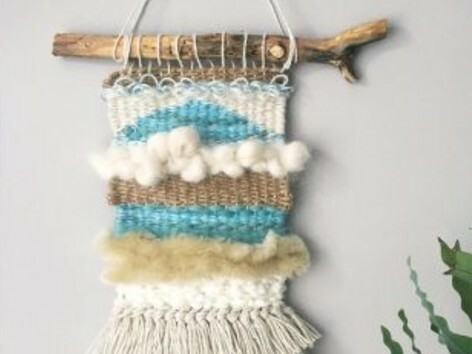 How is Angora wool harvested? 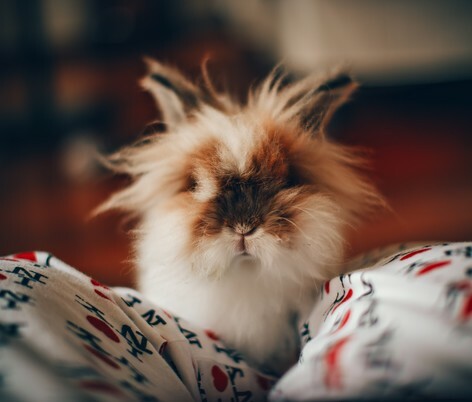 As there are varying breeds of Angora rabbits including English, French, German, Giant, and Chinese, the method in which the fleece is harvested depends on the rabbit. The English and French Angora breeds shed their coat regularly, and the fiber is harvested by gently combing or pulling the wool out as the new coat grows in. This process is quite time-consuming. It is best done over several days, as different areas of the rabbit shed at different times. However, it does produce the best fibers: clipping or shearing a French or English Angora will lead to short, flyaway fibers from the new coat being included, forming a prickly, shed-prone yarn. 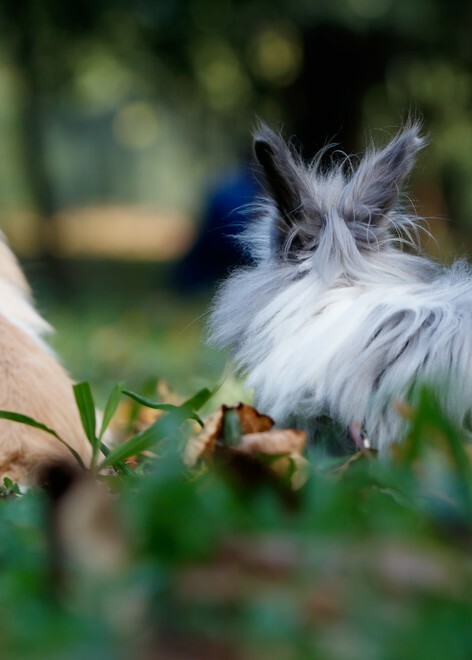 Similar breeds to the Angora such as the Lionhead rabbit shed their coats in the same way. Gently brushing out the fur will reveal a fresh coat of fur underneath. Many people believe that this way of removing the fur far from hurts the rabbits, and instead makes them more comfortable to be free of their older fur, like it would with any other animal with lots of fur. The video below demonstrates someone gently removing the fur from the top of their rabbit's coat, and spinning the wool straight from the rabbit. This method appears gentle and the rabbit seems content. 90% of the world’s Angora fiber comes from China, and most of the rabbits farmed there are German, or Giant Angoras. These rabbits do not moult in the same way as the English and French Angoras, and their fur must be shorn or clipped with scissors or clippers. Like with any hair cutting, clippers are safer and preferred for our four-legged friends as it's very easy to slip and nick their skin using scissors. Below, you can see a video produced at an Angora farm in New Zealand where the rabbit is restrained and sheared using clippers. The rabbit in the video below is 4 years old, and has been shorn several times a year throughout her life. That means this is about her 15th shearing. In fact, when the video starts she has already been partially shorn, probably earlier that day. Rabbits are smart, so they would know what's coming. At the beginning of the video she is free to move around, sniffing and investigating her surroundings. So if she didn't want to be there, she would likely hop away quick smart rather than patiently sit on the shearing table. At no point in this video is the rabbit showing signs of distress. Her ears are not flat against her back indicating fear, but upright or slightly back, in the relaxed position. Nor is her breathing fast. Rabbits are pretty fearful generally, if this rabbit was suffering, or even worried, you would definitely expect fearful body language. From the way the demonstrator acts around and talks about her rabbits, it’s clear they are raised, kept and bred with love and care. 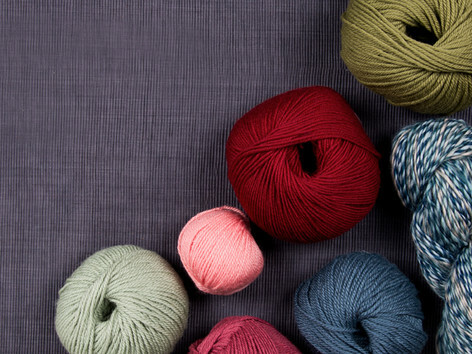 We're proud to say that the Angora yarns sold through LoveKnitting are produced humanely. We've committed to never purchase any Angora unless we are satisfied that it is humanely produced. 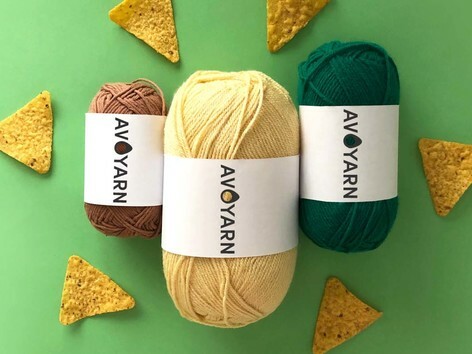 As it stands currently, we only sell five yarns that contain Angora wool: Rowan Angora Haze, Bergere de France Angora, Lana Grossa Principessa, Classic Elite Yarns Fresco, and Noro Transitions. All of these manufacturers ensure that their Angora is sourced humanely, without any cruelty towards the animals, only love and care, which gives them the LoveKnitting tick of approval. 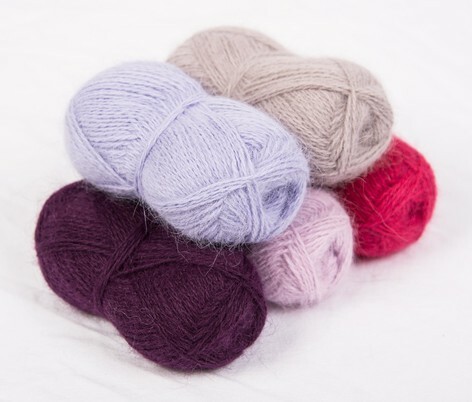 Rowan has produced information on the humane production of its Angora Haze knitting yarn, which is grown on very small farms where each rabbit can receive individual attention, and only ever harvested by combing and safe shearing. So what about this PETA video? We haven't posted the video here, as we don't want to offend or upset anyone. The video is very distressing to watch: the most shocking part shows a rabbit squealing as its fur is ripped out by farm staff. This method of harvesting is worlds away from the gentle combing or pulling of dead hairs from an English or French Angora rabbit during its natural moult, as demonstrated above. German or Giant rabbits should never have their wool harvested in this way, and no animal should ever have its hair ripped out from the root. PETA claims that Angora farmers in China routinely harvest the wool this way because it produces the best fiber. Another claim is that even if shorn rather than plucked, the rabbits are regularly injured by restraints used, by cuts from shearing equipment, or by their own struggles to escape. Which again is hugely different to the gentle but firm restraints from the video above of the New Zealand Angora farm. One thing is clear from the PETA video: the methods to obtain the Angora fiber that PETA describes are appalling and must not be supported under any circumstances. But what is the right response? PETA’s call to action is to boycott all Angora fiber. This makes sense given PETA’s ideological position as an animal rights advocate. For someone at PETA, Angora wool farming may be inhumane no matter what the circumstances because they have a strongly grounded ethos where they believe all animals should keep everything that they produce from milk and meat, to honey and wool. This is without exception. Many of us love and care for animals and want them to be treated with respect, however our views might not be as rigid as PETA's are. For those of us who are passionate about animal welfare, the rights of animals can be respected, while still being able to support ethical farming practices. We believe that Angora fur farming is completely fine if it's done so in a humane and gentle way. This means we can still enjoy Angora wool and help the rabbits shed those extra layers, without hurting them. 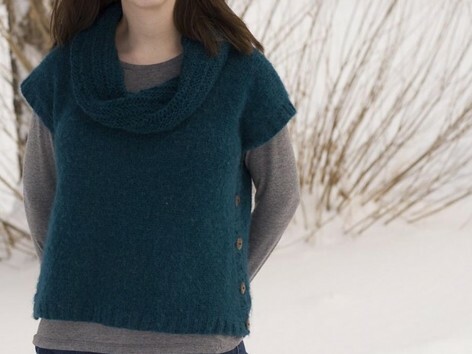 At LoveKnitting, we respect PETA’s ideology without agreeing with it completely. We believe that Angora wool production can be entirely humane as long as the animals are not suffering in any way. We would never support the cruel conditions as demonstrated in the PETA video, but we support gentle and ethical practices. Isn’t it better to reward the humane farmers and create a market in which the cruel ones cannot survive? We believe that making more ethical choices is a better first step, than boycotting completely. 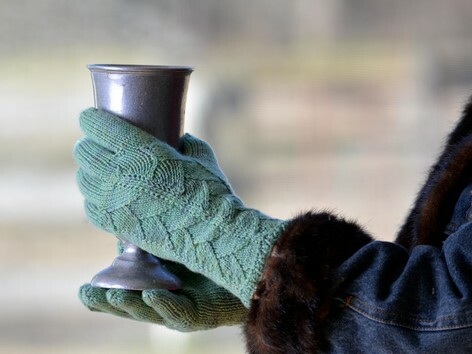 Any stress or ill-health affects the quality of wool. Even sheep are normally shorn prior to lambing, as the stresses of pregnancy, birth, and nursing weaken the fibers of the wool. Keeping fiber-producing animals happy and healthy isn’t just good ethics, it’s the only way to get top-quality product. If a rabbit is moulting its coat, then gentle combing or pulling does obtain the best fiber because the new coat is growing in underneath, and you don’t want that in your product. In fact, ripping out the new coat along with the old would give a worse quality of fiber so why would any Angora farmer looking for high quality product do this? Plucking the wool is no faster than shearing. If anything, it’s probably slower! If a practice doesn’t save any money in labor, and doesn’t produce a better product, why would you do it? Plucking a rabbit’s whole coat out by the roots will leave the animal vulnerable, as will careless, injury-inflicting clipping. Cold, sore, stressed animals with open wounds are susceptible to disease. One farmer is quoted by PETA as saying that 60% of inhumanely plucked rabbits die within one or two years. This high amount of fatalities would cost a farmer a lot of money, very regularly. You'll have noticed that the the rabbit who was sheared very gently in the New Zealand Angora farm video was four at the time and still had years of productive wool-growing life ahead of her. So it just makes good sense to farmers to keep their rabbits happy, healthy, and treat them with kindness, otherwise they'd lose money on their continually dying rabbits. It certainly feels like more information is needed on how the majority of Angora fiber is produced. In the meantime, every brand and shop using Angora wool should be challenged on where it comes from and how it is farmed. If you don’t get a satisfactory answer, you can always boycott that brand if it makes you more comfortable. But you needn't boycott all Angora if you believe, like us, that it can be produced ethically. Rather than a blanket boycott, our practice at LoveKnitting is to insist on accountability and ethical sourcing of our Angora products. Together with other retailers, ethical producers and you, our responsible customers, we hope to build a world in which all fiber-producing animals are looked after with love, care and respect.